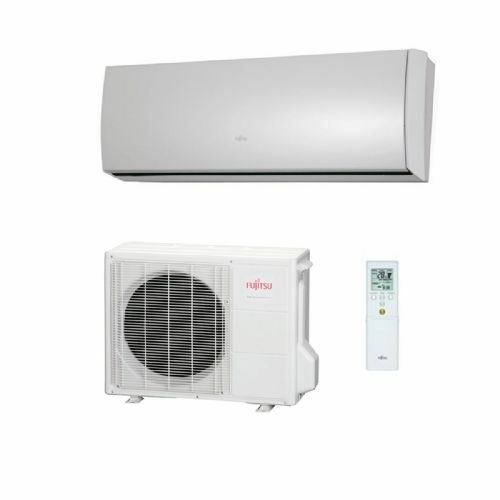 The ASYG wall mounted Fujitsu air conditioner is a people-friendly, function packed, environment-friendly range of heating and cooling systems. 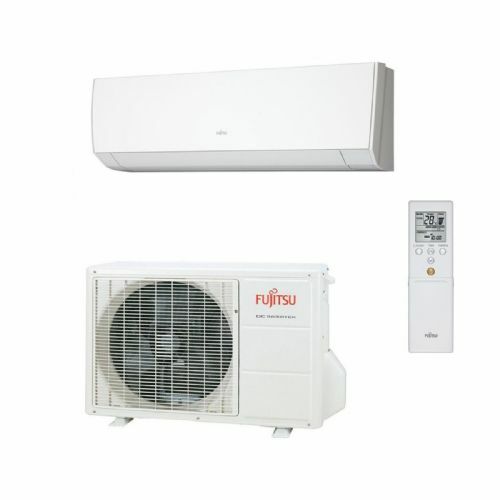 The Fujitsu ASYG wall mounted units offer a broad range of functions designed for large living spaces, offices, bedrooms and children’s rooms. 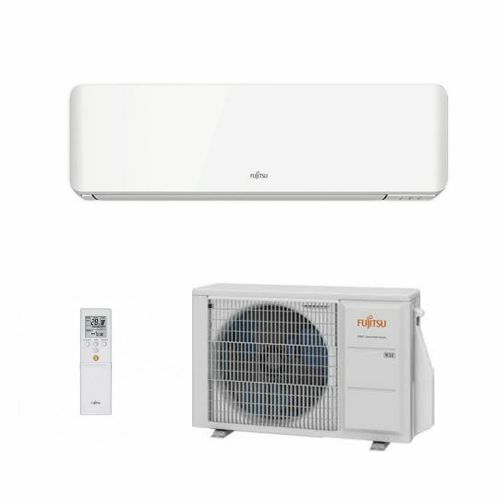 Fujitsu air conditioners make the room being air conditioned more comfortable with automatic operation functions, air cleaning filters and easy control functions. 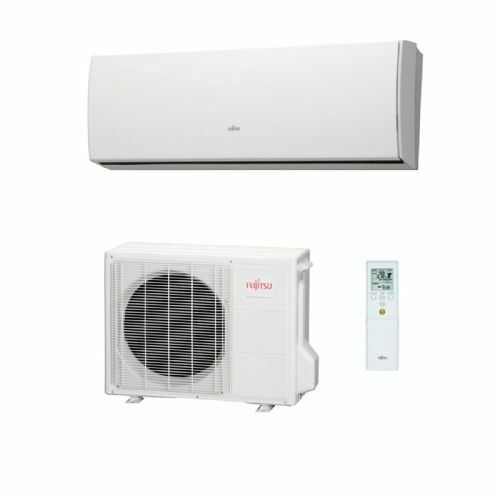 All Fujitsu air conditioner models feature heat pump inverter technology which are highly efficient in operation and conserve electricity usage.